The Church has been celebrating Easter for over 2,000 years, and yet, it is easy to allow it to become just another day to us. For many, Easter is reduced to just another holiday on the calendar. We watch for the Easter bunny, pick out a new outfit for church, and take our kids to the Easter egg hunt. But how often do we truly stop to think about the power of the cross and resurrection? Jesus sacrificed His life on the cross for our sins and defeated the Enemy - and it changed everything. His victory redefines history and it redefines the life of every believer. If you’ve ever experienced the moment God breathed life into your dead spirit, you know that’s why we never stop celebrating this pivotal day! This Easter, we want to take the journey from the cross to the resurrection and learn how what happened in those 3 days changed everything! 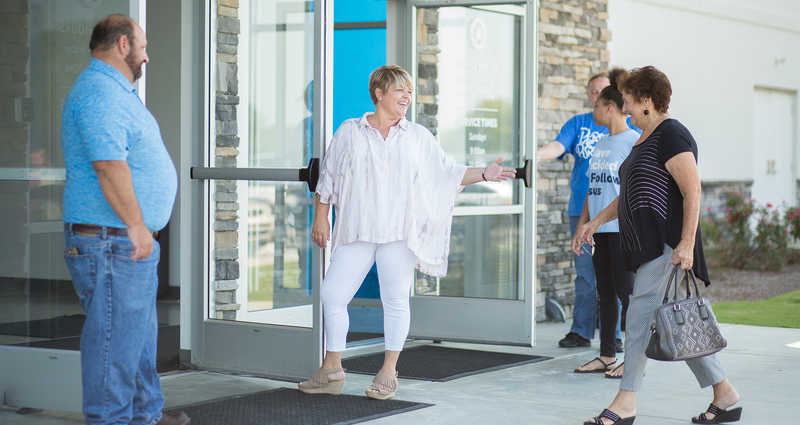 We'd love to have you join us at one of our services at any of our campuses! We know that visiting a church can sometimes be nerve-racking, especially on Easter. So to help make you feel a bit more at home, we created a video just for you! Check it out below and we can't wait to see you on Easter! We'll be celebrating this Easter that Jesus is ALIVE! 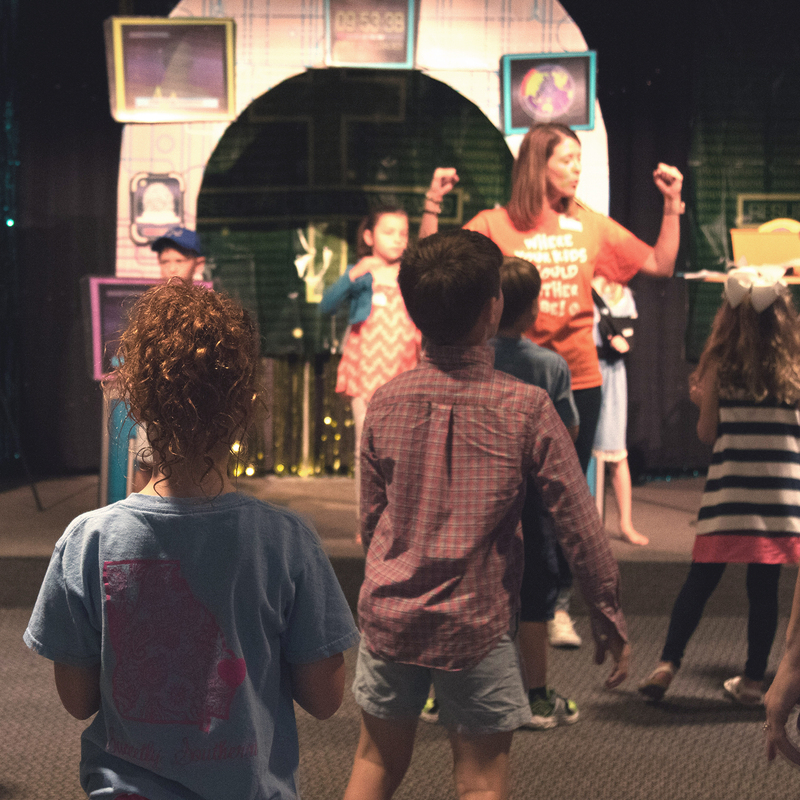 We want assure you that your kids, ages 8 weeks through 5th grade, will have fun at church learning that Jesus is alive in our age-appropriate, safe, and inviting environments! We can't wait to see you on Easter! *If you will be visting for the first time, go ahead and pre-regsister your childen so they will already be in our system to check-in. 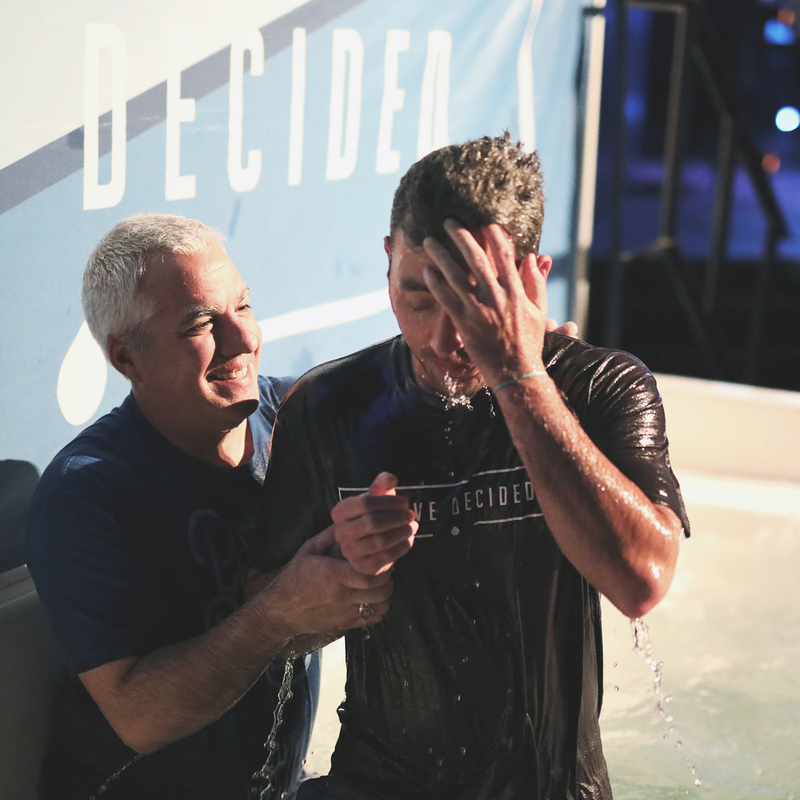 We get SO excited when people at every campus make the decision to be baptized, espcially on Easter! We believe baptism to be a public profession of an inward faith in Jesus Christ. We'd love to have you come and celebrate with us and if you'd like to be baptized, click the link below and we'd love to have you join us, too!